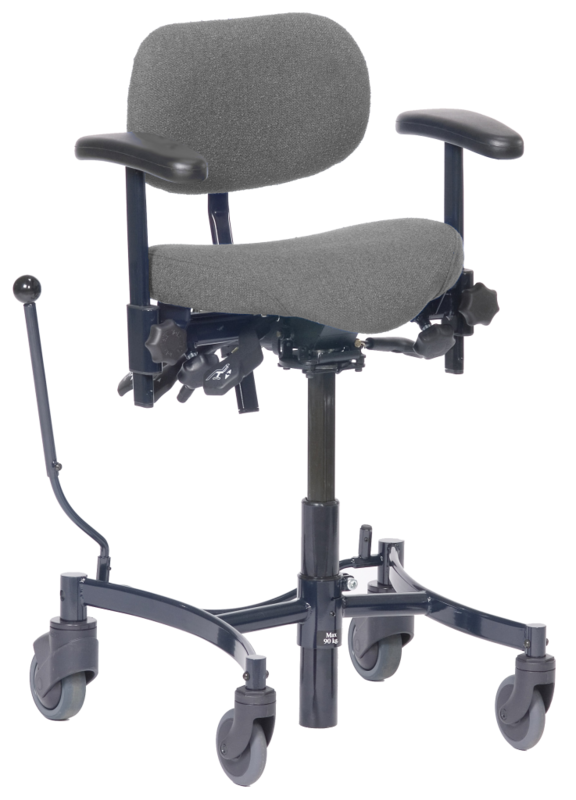 The VELA Salsa range is designed for users who work standing up. 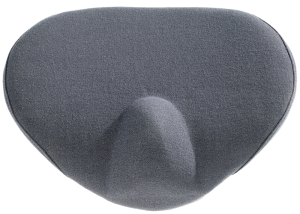 They exert the least possible strain on the lumbar vertebrae while allowing the greatest degree of freedom for the arms and head. The VELA Salsa series is designed for active people and those with special needs. The chair is ideal for use at home as well as at work. VELA Salsa chairs focus on an active sitting position for a healthier back posture. The VELA Salsa series includes standing chairs and stools promoting an active sitting position as well as a semi-standing and standing position. 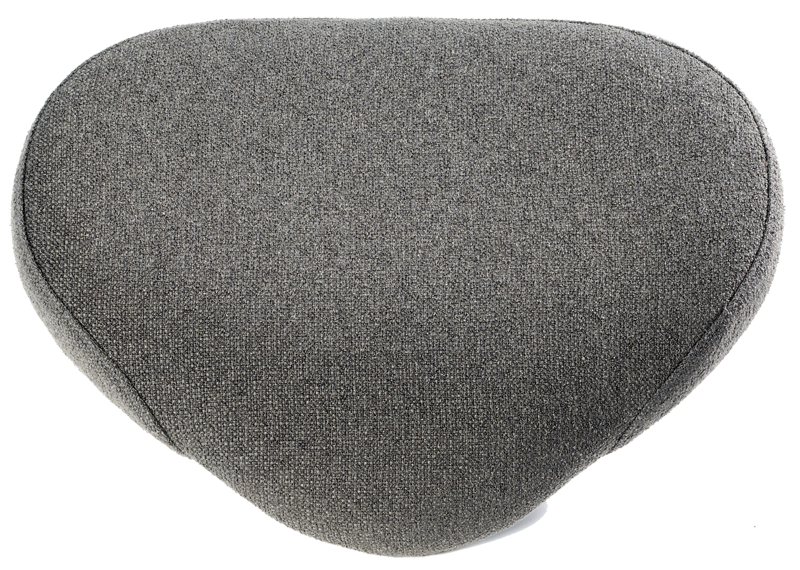 The height adjustment and tilt of chair seats and the adjustable backrests ensure an open hip angle and promote an active sitting position. 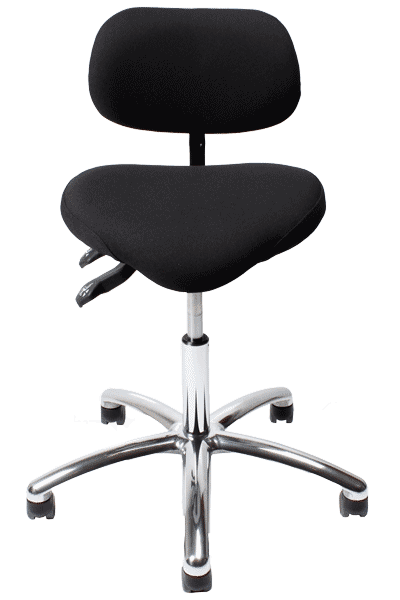 VELA Salsa chairs reduce the pressure on the back and promote free mobility of hands, shoulder, neck and head. The VELA Salsa chair is a simple, safe and versatile work chair recommended for industry or office use as well as for clinics, laboratories and home use. Get closer to the desk and use the chair for height adjustable work tables too. 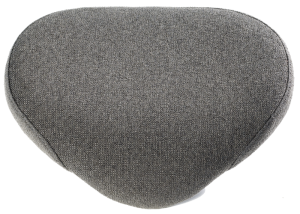 Its stable base and central brake prevent it from moving, and makes it easy to get on and off the chair. The chair is easy to move around due to smooth-rolling castors. 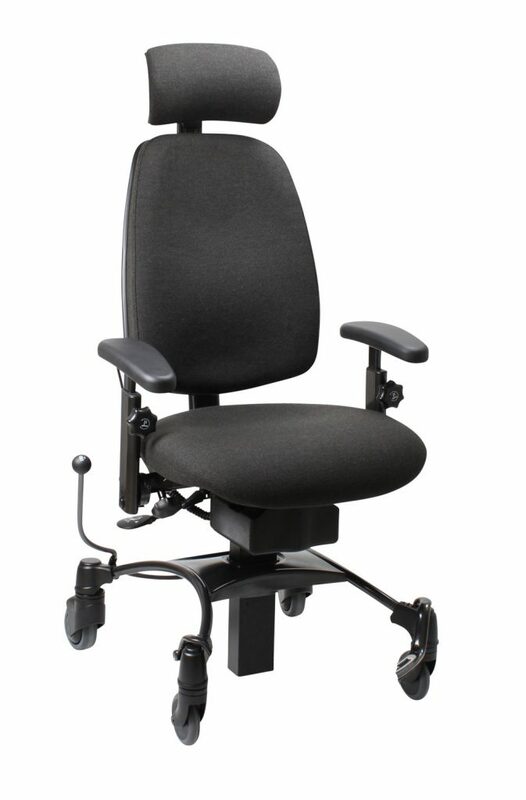 Easy height adjustment, seat rotation lock and adjustable armrests facilitate mobility and access. The design focuses on ergonomics, safety and VELA’s high quality standards. Moreover, the chairs have been developed to comply with all applicable requirements and standards. VELA Salsa 100 – Standing frame chair with flat ergonomic seat. Provides good support for portrait work. VELA Salsa 110 – Sit-stand chair with a special seat with a raised front, called a chapter. 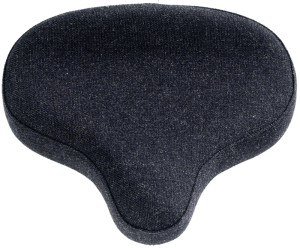 It provides extra support and good comfort, even when the seat is angled forward active position. VELA Salsa 120 – Sit-stand chair that gives the user an almost open hip angle, therefore offering the user an almost normal standing position. VELA Salsa 130 – WITHOUT BACKREST – Sit-stand chair as VELA Salsa 120 – without backrests. It is a handy little slidingbar back.